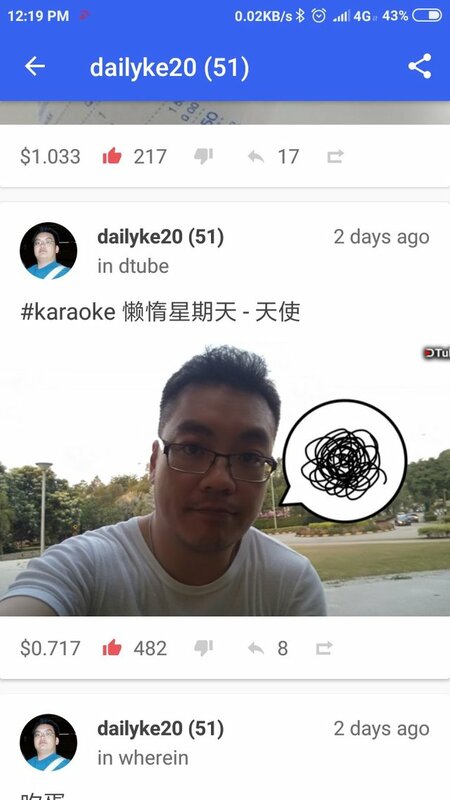 Answering to @kaerpediem , here is a few fact that why did @davidke20 started a new account for #dtube and #wherein update. Given lately I have start doing video update, I thought this is a good idea in updating video at the wrong time, at the wrong audience crowd, at the wrong time zone. As a curator myself, I can roughly guess when will @dtube curator be curating. Here is a set of why, the social experiment with this new account @dailyke20. Usually timing is important. Our night time in GMT+8 is very active curation time. If we make a post in the morning, big chance is it got stack way too low and being skipped from curation. Since I'm in the Asian time zone, this is the best chance to see how many REAL reader is coming in. I love that dtube give good upvotes for quality content creator. But I also believe many if not all of dtube video creator came for dtube upvotes instead of building real followers. Checkout few of those top tuber, hardly any comment reply to their video. 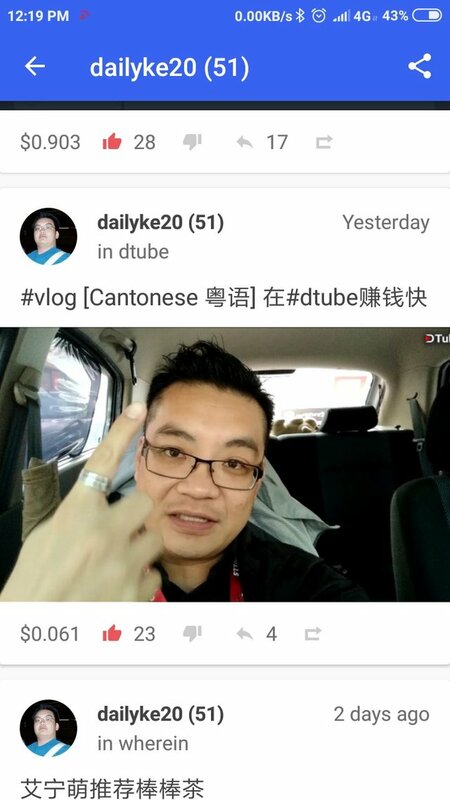 I also fully understand dtube giving good upvotes for people who care about the blockchain and produce good quality video. But I also believe we can't rely on dtube upvote alone. Building a new group of follower will require a new account. To conclude, I am taking a huge step back and making a huge pay cut of like 100% 😂 I care about the blockchain, I care about #dtube, but I also care for my real followers of @davidke20 . 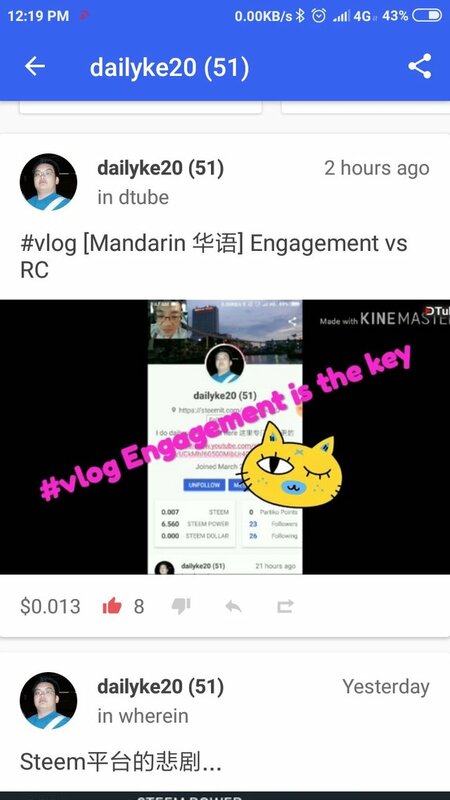 I think, if I were to deserve big pay by creating video, I should be a good video content creator here with a new identity, new crowd that truly come for my video. look at my recent post payout. As for @wherein, I'm using this as my training ground. If you do not know, wherein is a short blog, ultra sleek and simplified platform for UPDATES. More like a combination of FB+IG. My problem is, everytime when I go short blog, it ended up like this wall of text. I have trouble expressing myself with fewer words. In Chinese old saying, saliva more then tea.